If you want to become a broadcaster, this is the antenna for you. 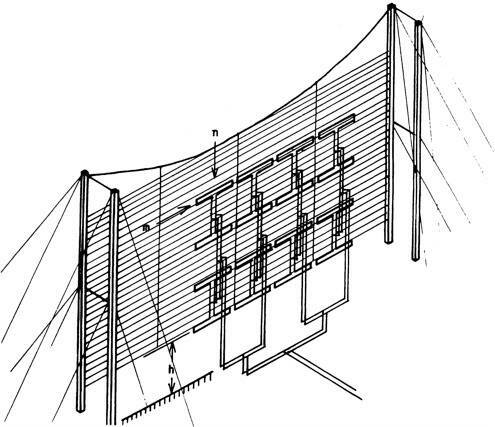 Phase driven curtain array with big gain for the 48m band. Gain is +22.3 dBi. Please note that this antenna is meant for Transmission (TX) purpose as it pulls in quite a bit of noise on RX. This antenna will give you over 15 kilowatts ERP in the beam directions if you feed it will 100 watts. Waterfall is a must have!! !